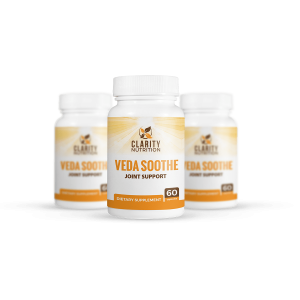 Veda Soothe is a unique supplement blend with far reaching health and wellness benefits. Among other things the ingredients in Veda Soothe may reduce harmful inflammation , help relieve joint pain , and promote joint function . 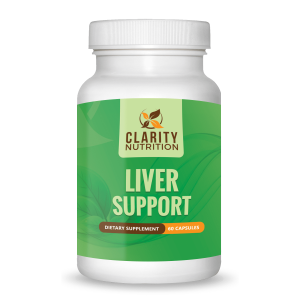 This blend contains a powerful mix of spices including Curcumin, Bioperine, and other quality ingredients. All the ingredients in Veda Soothe are natural and free from harmful GMOs, Fillers, Binders, and Preservatives. 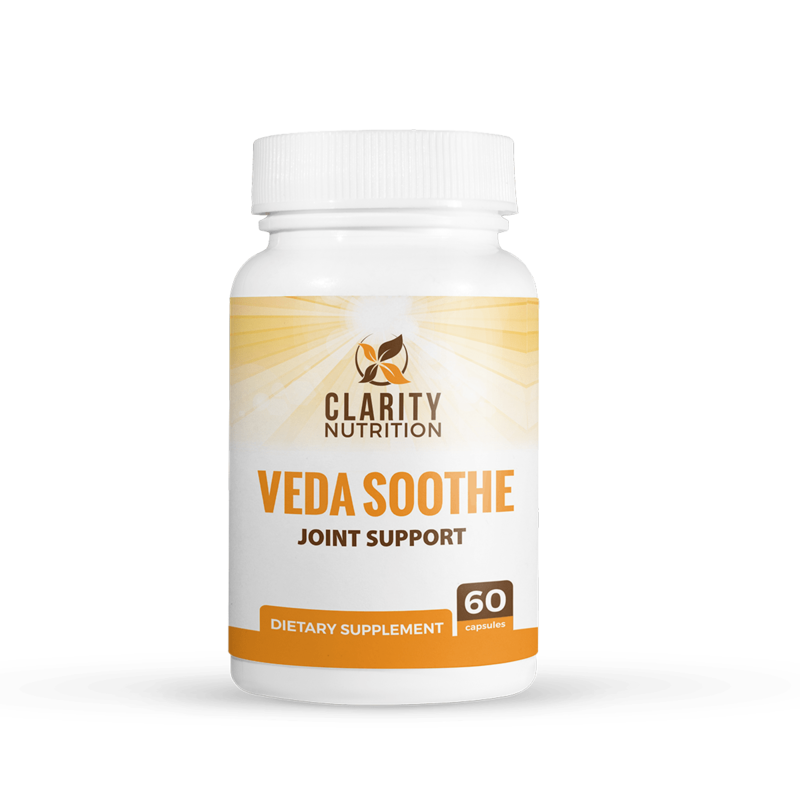 A bottle of Clarity Nutrition Veda Soothe contains a one month supply of the supplement (60 pills total). 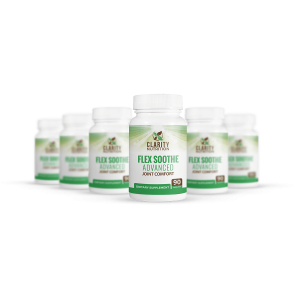 As with all our products, each bottle of Veda Soothe comes with a 60 day money back guarantee.